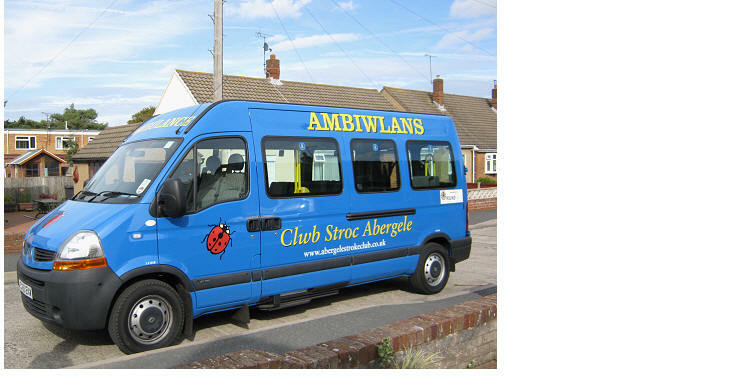 Welcome to Abergele Stroke Club's website! We are a registered charity (number 1072840) and are affiliated to The Stroke Association, and are kept informed about national issues of interest to stroke survivors and their carers. Their magazine, "Stroke News" is free to members. The Club was formed in 1987, since when it has been meeting the social needs of stroke survivors, contributing toward their well being and ongoing rehabilitation, with the emphasis being on having fun! 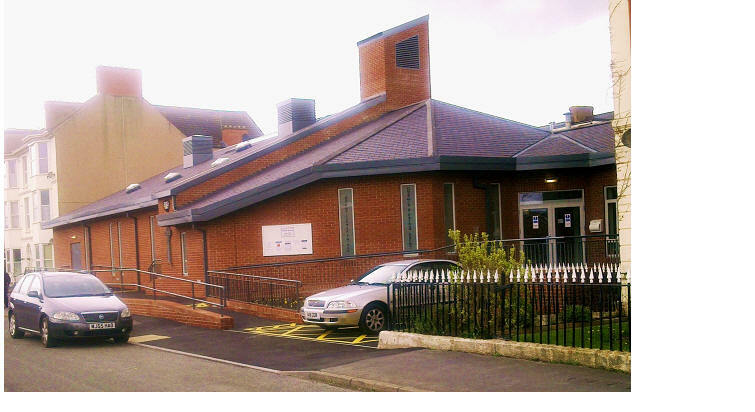 The club is run entirely by volunteers and is funded by local fundraising and donations. Meetings are usually held on alternate Thursdays between 1.30pm and 4.00pm. Activities are varied and include regular speakers, entertainers, quizzes, outings to places of interest, meals out, or just having a chat over a cuppa! Relatives and carers are free to join us or may choose to have some personal time.